Add one to two drops of it to your next DIY skincare cleanser. Bergamot mixes well with Lavender, Patchouli, Lime, Arborvitae, Ylang Ylang, and Frankincense. 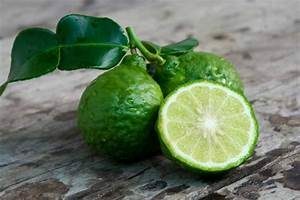 Use Bergamot with fractionated coconut oil for a calming, soothing massage and a relaxing aroma. Bergamot helps to reduce the appearance of blemishes. Apply Bergamot topically to soothe, calm, and rejuvenate the skin. Use it as an effective surface cleanser. It is widely used in perfume, cosmetics, and food for its intense fragrance and freshness.